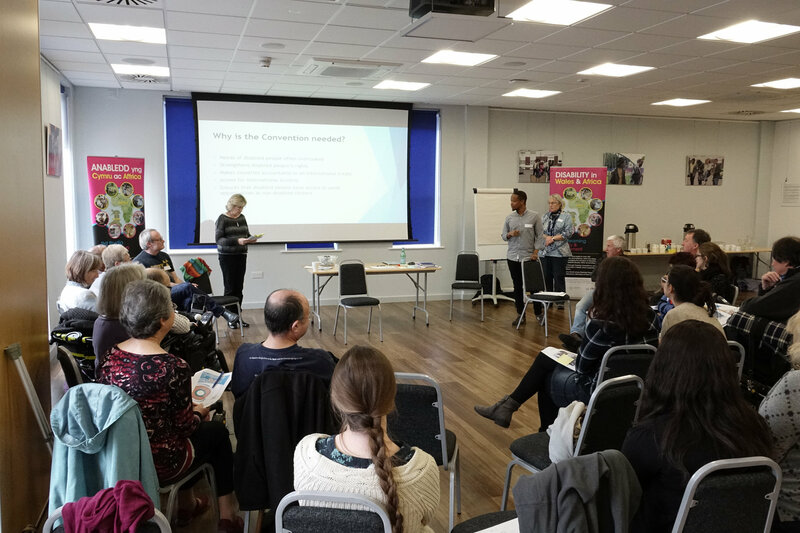 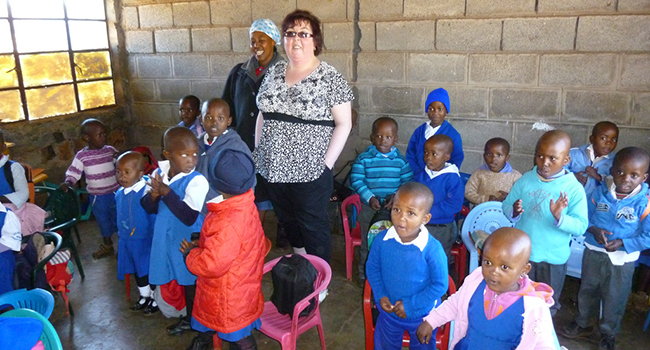 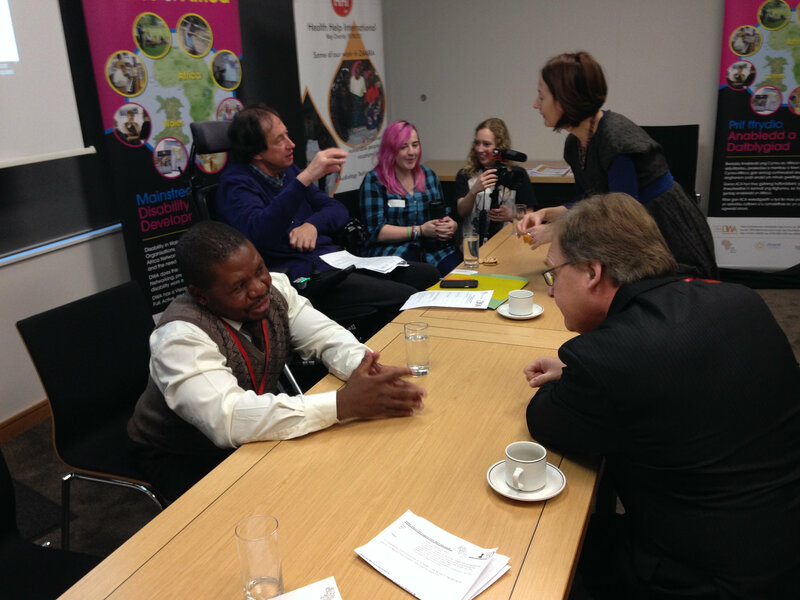 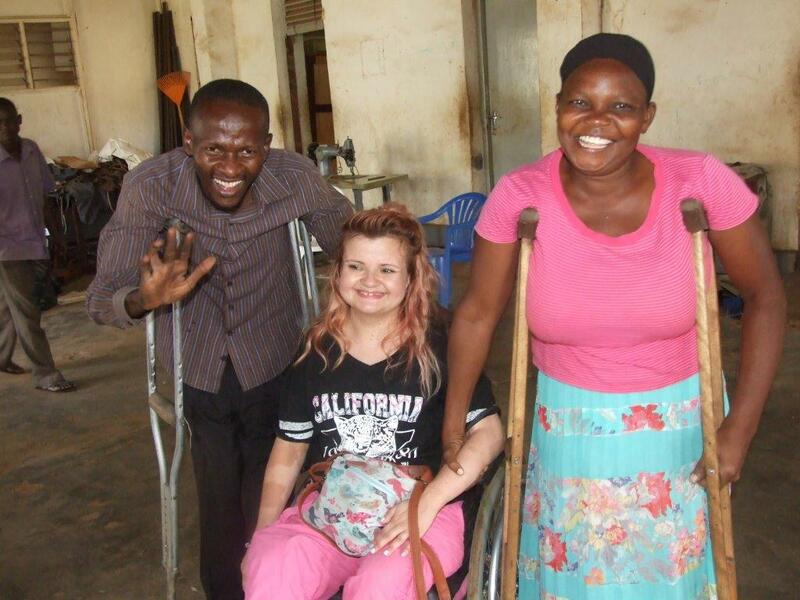 Welcome to Disability in Wales and Africa (DWA). 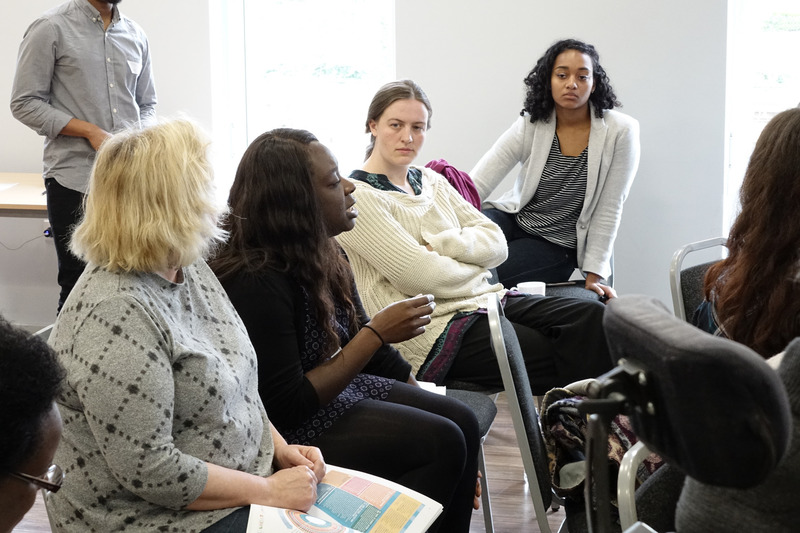 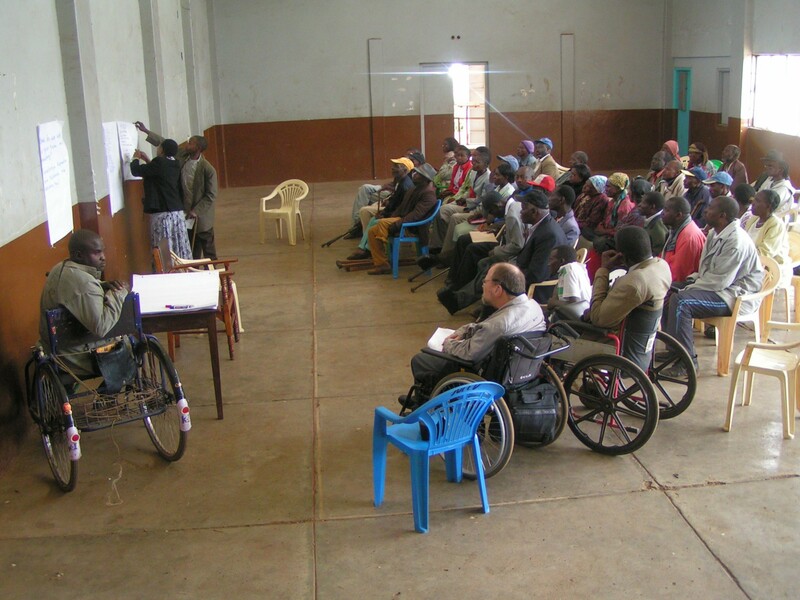 Disability in Wales and Africa (DWA) has a vision of societies where disabled people are full, equal, and participatory members of their community in Wales, and particularly in Africa.In the past the needs of disabled people, and their families, have often been sidelined within mainstream development, with actors believing it to be a specialist, standalone, issue. 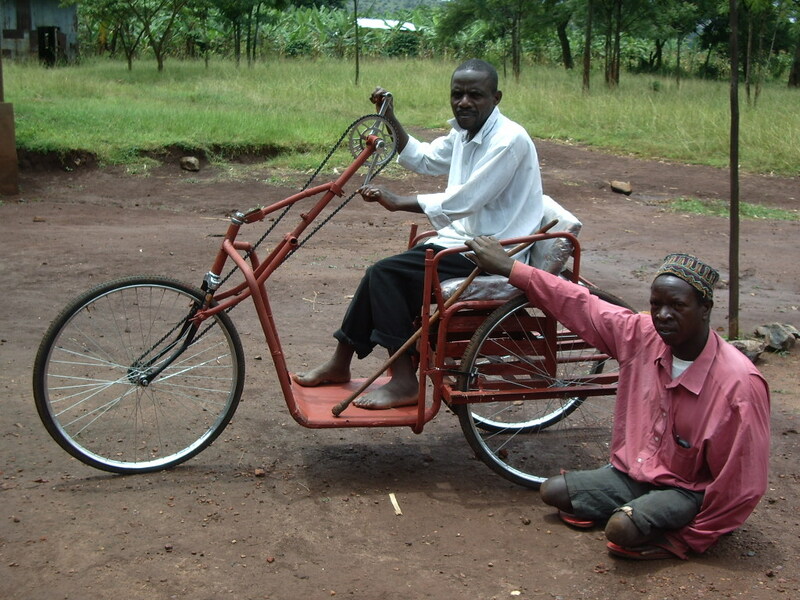 DWA believes that disability should be part of every development initiative. 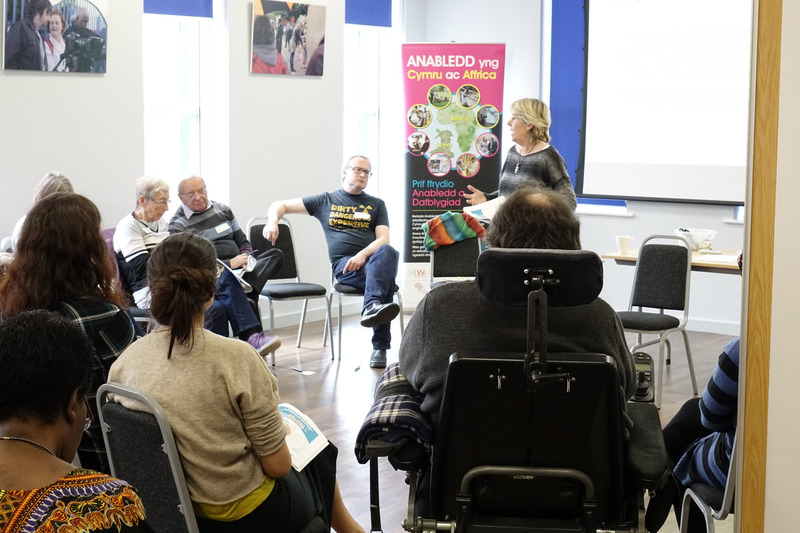 Therefore, Wales Africa Sector activists are invited to sign a pledge to explore, and implement, ways in which this aim can be achieved.